What is epoxy rod ? epoxy rod is a grade designation assigned to glass-reinforced epoxy laminate sheets, tubes, rods and printed circuit boards (PCB), most commonly used as an electrical insulator possessing considerable mechanical strength. The material is known to retain its high mechanical values and electrical insulating qualities in both dry and humid conditions. What are the Color & Size of epoxy rod ? What is epoxy rod Performace ? Where is epoxy rod Application ? Used in mechanical, electrical and electronic high insulation structure parts. Used in high-performance electrical insulation requirements. General machines parts and gear, generators, Pads, base, baffle. 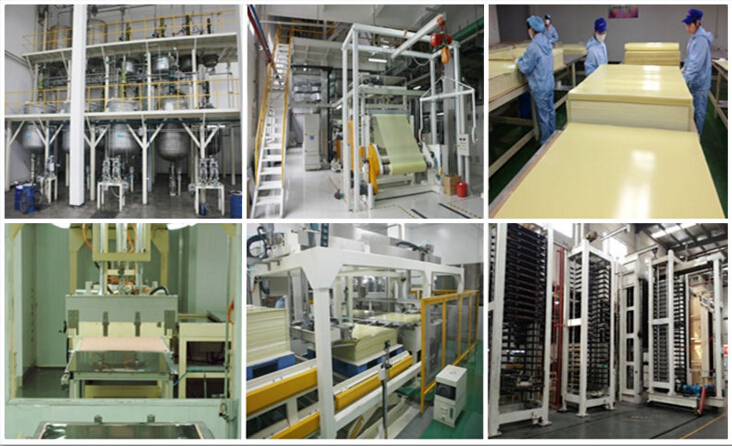 Contact us if you need more details on G10 FR4 Glass Epoxy Fiberglass Rod. We are ready to answer your questions on packaging, logistics, certification or any other aspects about FR4 Laminate Rod、G10 Laminate Rod. If these products fail to match your need, please contact us and we would like to provide relevant information.